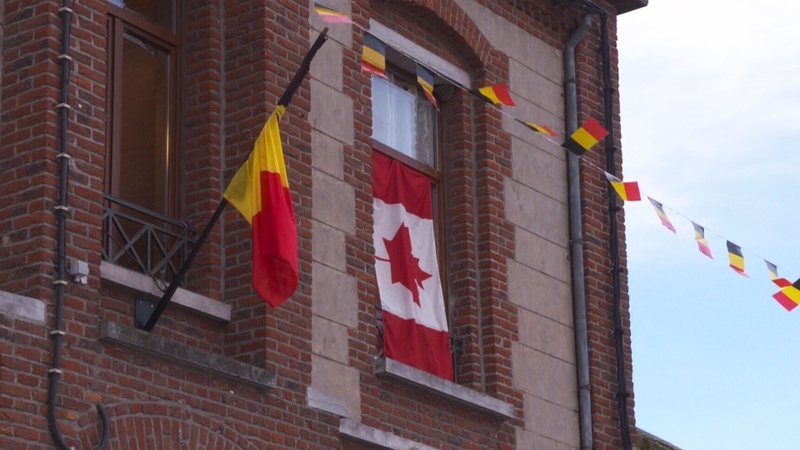 Every year since 1919, a small town in Belgium has held a moment of silence to honour dozens of Canadian soldiers killed just days before the end of the First World War. It happened in the Belgian town of Baisieux, where 35 Canadians were killed in a bloody battle five days before the war was declared over. “It was a battlefield here,” explained local councillor Frederic DePont, standing in the town’s picturesque cobblestone streets. A torchlight march led by members of the Canadian military snaked through the streets on Friday night to mark the symbolic day. The crowd retraced the same route that the Canadian soldiers took to liberate the town. To honour the lives lost, the centre of the village was renamed Canada Square. The 35 soldiers were among the first to enter Belgium during the last week of the war. 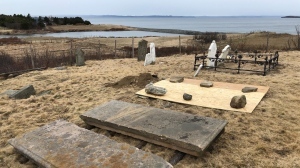 Most were members of the 2nd Canadian Mounted Rifles, and a line of white gravestones in the town’s cemetery marks their final resting places. Colonel Sandy Schwab’s grandfather survived the bloody battle and brought home a list of names of the soldiers who died around him. “He said that he took a knee and prayed and thanked God that he had made it through,” Schwab told CTV News. 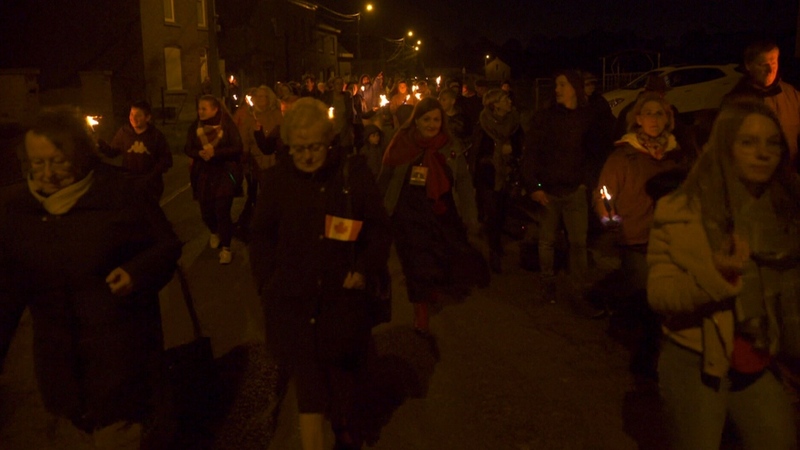 A torchlight march retraced the same route that the Canadian soldiers took to liberate the town.